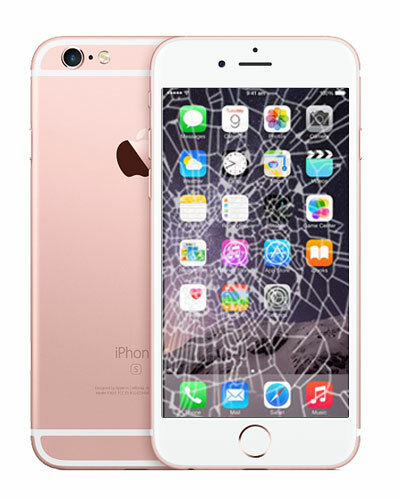 If you have a device with a cracked or broken screen, we offer a in house, quick turnaround repair service. 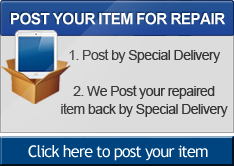 Usually, these kind of repairs have a turnaround of 1 hour, for your convenience. 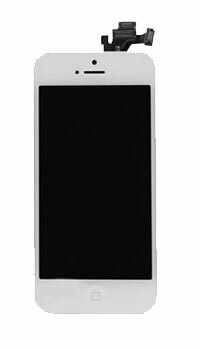 The complete screen assembly consists of a frame, glass touch screen and LCD that are all bonded together, meaning that the whole panel will be replaced. We Offer 90 days guarantee on the repair itself, covering any components we supply and install, but that does not cover any damage caused by the user after we carry out the repair. 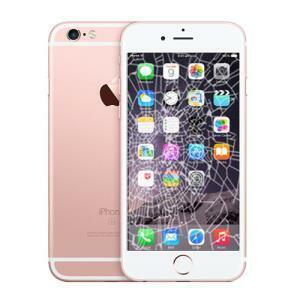 Our technicians have vast experience in component repairs and use OEM parts where possible to sustain, and usually extend the longevity of your device. We are more than happy to answer any questions regarding this and any other repair service we offer in our shop, located on Brook Street, Chester.